Today’s gift idea is perfect for anyone on your list who needs to stay productive and focused! There’s A Book For That is an amazing company that has created notebooks for and extensive list of catergories. These notebooks cover photography, screen design, agendas, apps and whole lot more! These notbooks were created to keep you on track for whatever it is you are wanting to accomplish. For example, if you are a busy mom like me, grab the “Mom of Two Notebook”. This allows you to plan your family meals, fitness, appointments and more. Know someone who wants to start their career as a cosmetologist? There’s a book for that! No pun intended. Grab a “Facecharts Notebook” which allows a makeup artist to customize and organize their clients needs from the occasion down to each product used for each part of the clients face. There’s A Book For That also offers an array of beautiful colors to choose from making these notebooks that much more personalized! Here is a list of areas this company covers. I’m positive you will find a notebook that will add value to someone’s life this holiday season!! For more information please visit There’s A Book For That online and follow their company on Instagram! 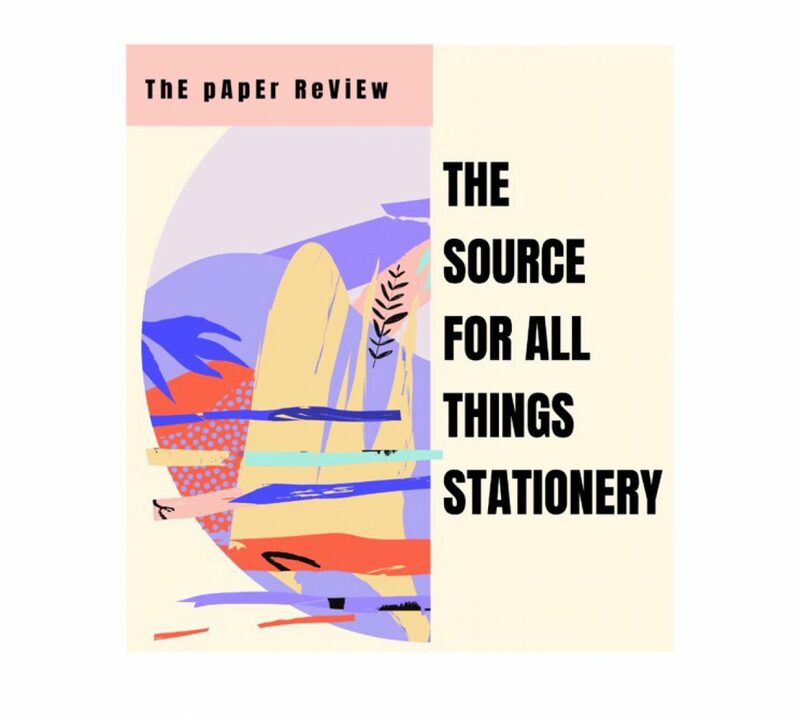 To stay up to date with the holiday gift idea series, please follow The Paper Review blog and Instagram!